River Hongbao 2013 is back at Marina Bay Singapore, held at The Float @ Marina Bay from 8th February 2013 to 16th February 2013. This would be my 6th time covering and photographing River Hongbao, enjoying my time taking photographs and the fireworks on Chinese New Year Eve to welcome in the new Chinese New Year! Here’s my River Hongbao photographs collection from 2008 to 2013 on Flickr! Let me bring you back in time and recap together my River Hongbao adventures! I went down to River Hongbao 2013 on their opening night, 8th February 2013. The River Hongbao 2013 was officially declared opened by the Guest Of Honour, President Dr Tony Tan and there was a 3 minutes fireworks to help warmly welcome the official opening! The displays and lanterns always lights me up with their colours and designs. There are troupe performances from Guangdong province that would be performing during the River Hongbao 2013 period, do check out the performance schedule listing and drop by to watch their performances! 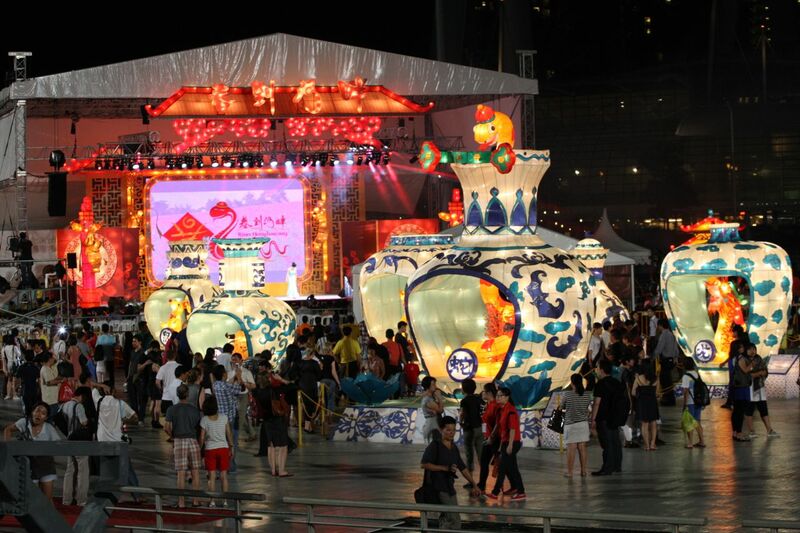 Besides performances, there are Guangdong handicrafts and Guangdong delicacies at River Hongbao 2013! Besides River Hongbao displays and performances, there are rides at the Amusement Park for the little kids to enjoy and have fun as well! If you are hungry, there is Food Street for you to grab some local food and Guangdong delicacies! 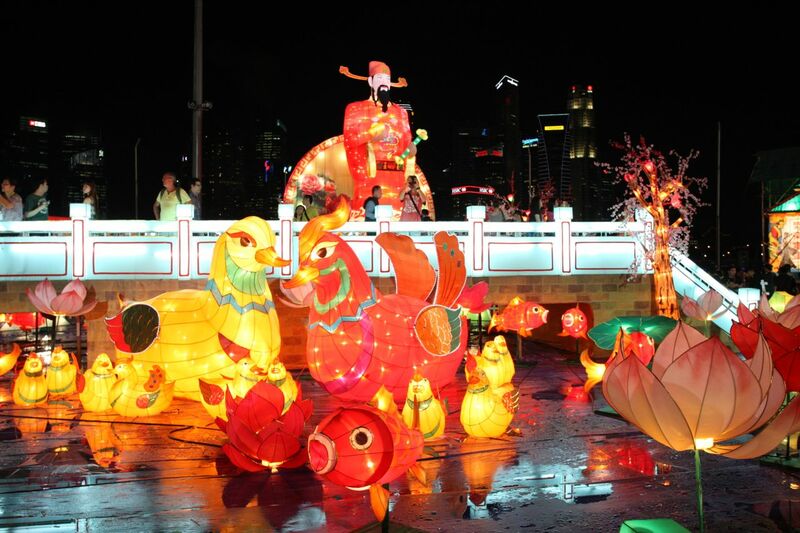 The highlights for me at River Hongbao would definitely be the lanterns and colourful displays, along with the fireworks on the opening night and Chinese New Year Eve to welcome the new Chinese New Year! I would photograph every one of the twelve animal signs of the Chinese Zodiac, they always make it an interesting collection of photographs for me to collect and keep over the years that I attended River Hongbao! I felt that the other lanterns and displays at River Hongbao 2013 is interesting and unique, it would be a great event for families to bring down their children to attend and share with them more on our Chinese New Year celebrations and culture! With Chinese New Year Day 3 being a public holiday off-in-lieu since Chinese New Year Day 1 falls on a Sunday, it would be a event that you can bring your family and loved ones there or with your friends to enjoy the Chinese New Year festivities. Here’s some useful links on River Hongbao 2013 whereby you can find more information and updates! On Day 2 of River Hongbao 2013, Chinese New Year Eve, the River Hongbao 2013 was very lively and busy with many people. From the seats at the Floating Platform, overlooking The Float @ Marina Bay whereby River Hongbao 2013 action was happening. 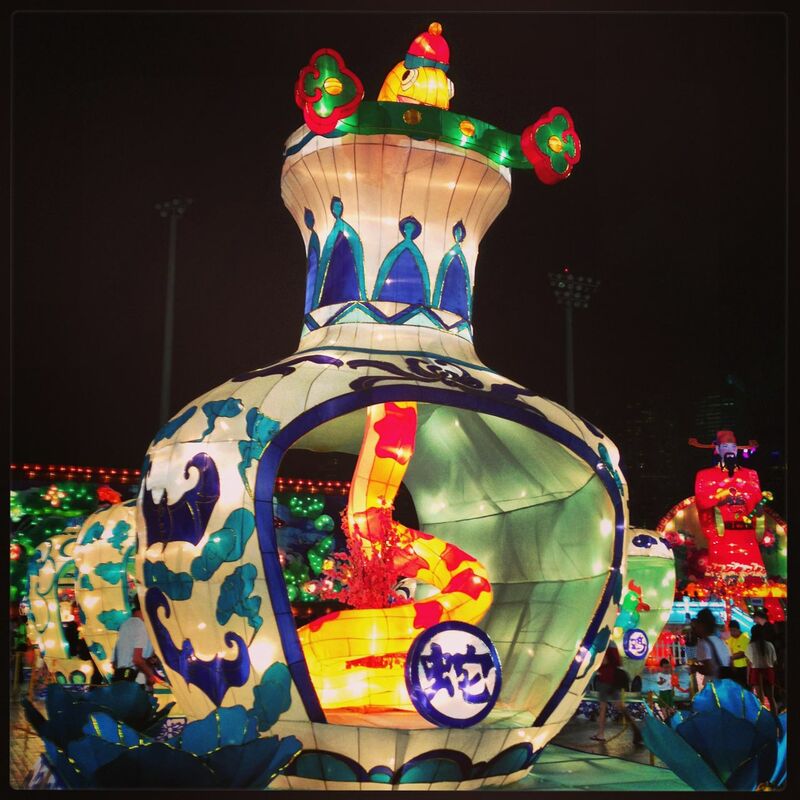 There was a sea of people and action around the lanterns, displays and watching performances. At 12 midnight, everybody there at River Hongbao 2013 ushered in the Year of the Snake together, watching the fireworks display! I was there to capture the fireworks too with fellow Marina Bay AmBAYssadors! After 2 days of covering River Hongbao 2013, I began to look back at my 5 years of River Hongbao and this is my 6th year photographing, writing and sharing this wonderful event. This has always been an event that I like to photograph, sharing the colours and festivities. 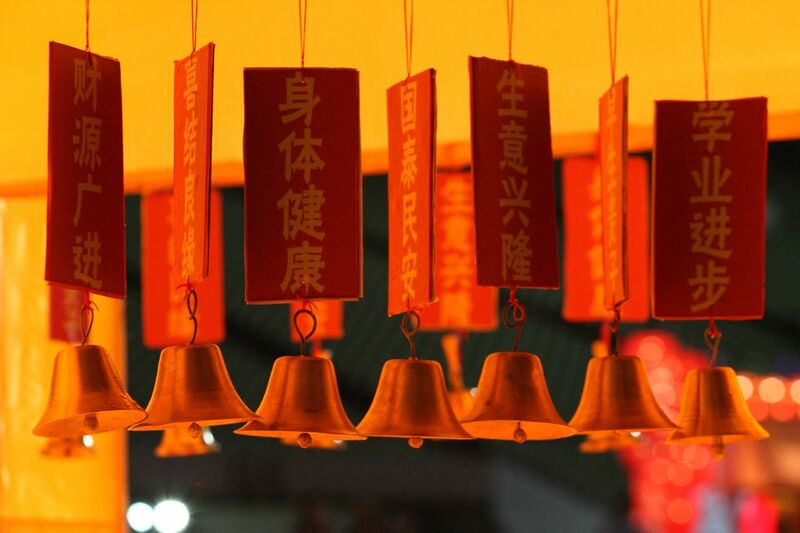 There are bright and colourful, that can be seen through my River Hongbao 2013 photographs collection. 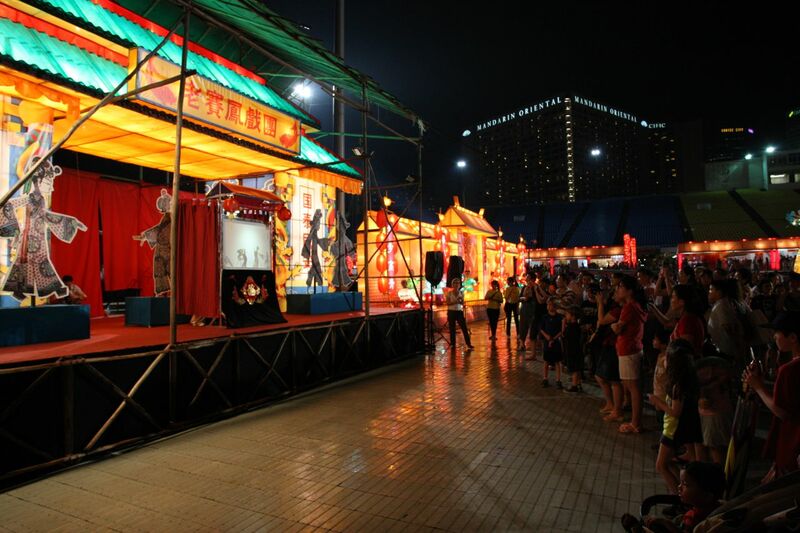 Do visit River Hongbao 2013 to enjoy the Chinese New Year festivities and welcome the Year of the Snake!